Before I was an author of a fiction book, I was a self-published author of a devotional book entitled Doses of Devotion. Now, my book has been nominated for a DIVA Award for best inspirational book by Book Divas. 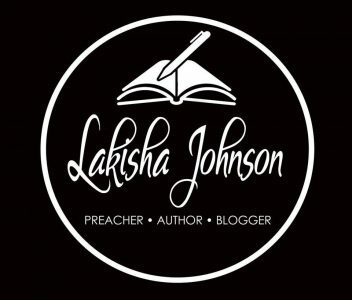 This book was some devotionals that I wrote for my blog Kisha’s Daily Devotional that manifested itself into a book and it is available on Amazon for $0.99. Please take a minute and vote for Doses of Devotion and then share it and ask everyone you know to vote as well.